Highworth Insurance specialise in providing art insurance for the private collector at very competitive prices. 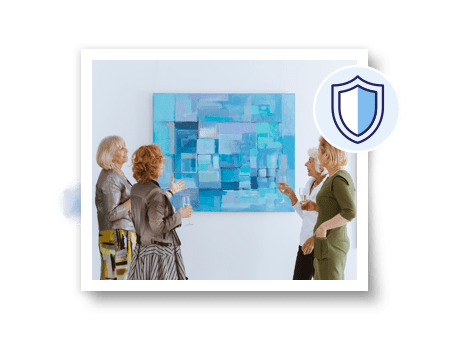 We have the scope and experience to offer a choice of dedicated policies, including stand-alone art insurance or inclusion in one of our high value home policies. Whether you know the artist, fell in love with an extraordinary piece, inherited works of art or are simply redecorating, as an art private collector we understand the requirement for flexibility when it comes to insuring artwork. Fallen in love with a special piece on holiday? Not a problem. 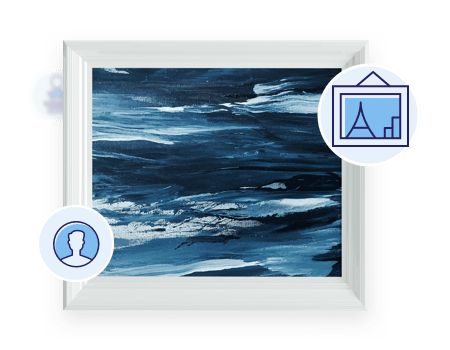 Our policies can cover artwork anywhere in the world, letting you buy abroad with confidence and hang a little reminder of a wonderful holiday up at home. At Highworth Insurance we believe in providing a professional service; art insurance for private collectors need not be overly complicated or overpriced. Our leading policy ensures automatic cover for all pieces up to the value of £15,000 without the need to specify. Single specified items or whole collections. Physical loss and damage cover. Cover for any loss in value due to restoration following damage. At your option, will pay for an entire pair or set should an item become lost or damaged. Up to 25% of instant cover on acquisition of a new item – just let us know as soon as practicable but within 60 days. The option to re-purchase any recovered items should they be damaged. Items can be insured whilst temporarily elsewhere for cleaning, renovation or repair. No excess to pay if you have to make a claim. A high value home insurance policy can include cover for private art collectors. If your collection is permanently kept at your primary residence, which is not left unoccupied for more than 30 days, then this process becomes easier. Many insurers will assess the value of the art comparable to the level of security within your home. If however your circumstances do not fit a straightforward profile, then suitable cover at sensible rates can become a challenge. 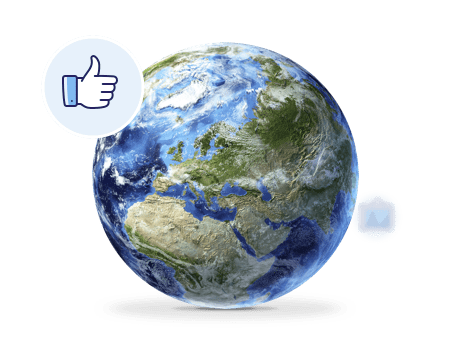 Where do you need cover; only in your primary home, just the UK, or worldwide? Do you need to insure for the full value and should you make a claim, what is the claim service like? Are the stipulated security conditions proportionate to the value of your art? If you are unable to meet the required security arrangements due to living in a listed building, what is the impact to your policy and premiums? Will you require cover for art in transit? Is this just for the UK or worldwide? If you buy a new piece, will you get instant insurance cover? Kindly be aware that not all options are available on all policies. Carefully check your policy wording and policy summary for precise details of the cover available for your circumstances.